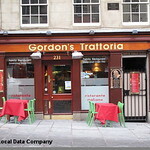 A family run restaurant, Gordon's Trattoria is a smart hybrid between a New York deli and a tuscan restaurant. 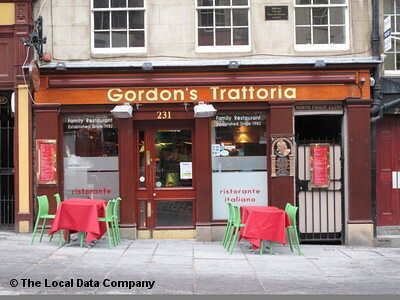 A popular Italian restaurant in the middle of Edinburgh's Royal Mile. Great value Italian food, which is why it's so popular. Great for people-watching in summer when tables spill out onto the street. Open Sun-Thu 1200-2400, Fri and Sat till 0300.